Road and environment professionals from across the private, public and third sectors will meet to discuss how road safety, public health and air quality priorities can support each other. 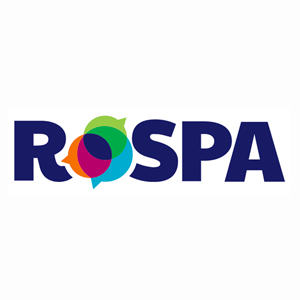 The RoSPA Road Safety Conference 2018 will feature talks and discussions on how to increase walking and cycling, reducing air pollution, speed humps, 20mph limits and zones, policy making and changing road behaviours. Open to any professional working in the road, public health and air quality fields, speakers on the day include RoSPA’s head of road safety Kevin Clinton, director of Urban Movement John Dales, Dr Sarah Jones, a consultant in environmental health protection at Public Health Wales, and principal city planner for Transport for London Naomi Baster. There will be breaks for networking, and opportunities to quiz the day’s speakers. Kevin Clinton said: “With growing concerns over the quality of the air we breathe, and a plateau in the number of people being killed and seriously injured on our roads, it’s vitally important that we work to tackle both of these issues in ways that complement each other.